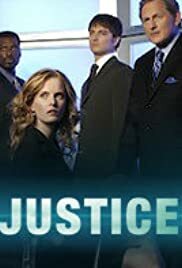 Ron takes on the defense of an ex, accused of killing her son, which raises questions about his objectivity with the rest of the team as her story keeps adjusting to the evidence. Luther Graves: You know what the definition of self defense is? Not shooting someone in the back.